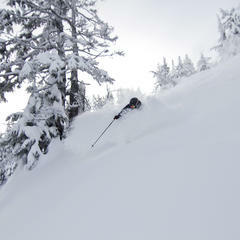 Like many ski resort statistics, when it comes to skiable acreage, bigger is better. 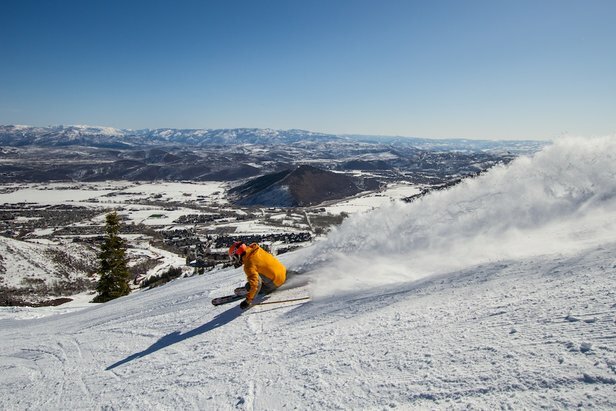 In recent years, North American ski resort operators have taken this sentiment to new heights by merging/connecting ski areas (see Park City/Canyons and Squaw Valley | Alpine Meadows). 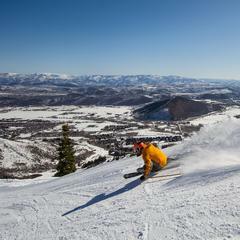 These mergers have redefined what a U.S. ski resort looks like, affording guests a multi-mountain experience similar to that of larger European resorts. Skiable acreage, however, doesn’t equal lift accessible acreage. 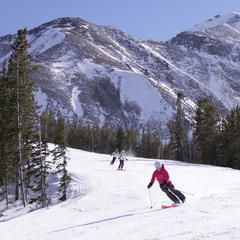 Powder Mountain in Utah, for instance, claims 8,464 skiable acres, but more than 5,000 of those acres require a hike or snowcat to access. On the other hand, two-mountain resorts like Whistler Blackcomb offer more than 8,000 acres accessible right off the chairlift. 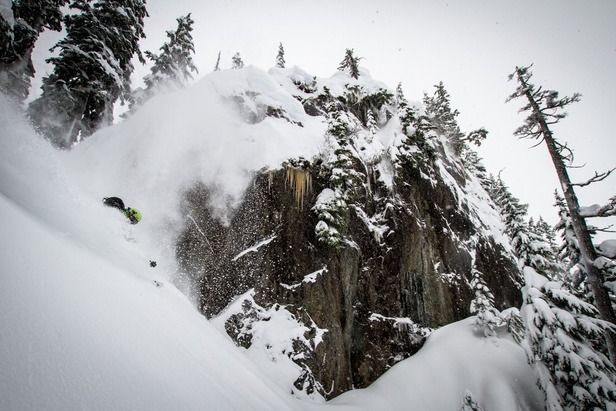 Whether you’re an avid back/sidecountry skier or a resort skier not ready to boot pack, distinguishing between the two data points is paramount.